Benedek Jávor is a Green MEP from Hungary. He is shadow rapporteur for the Energy Efficiency Directive in the European Parliament. 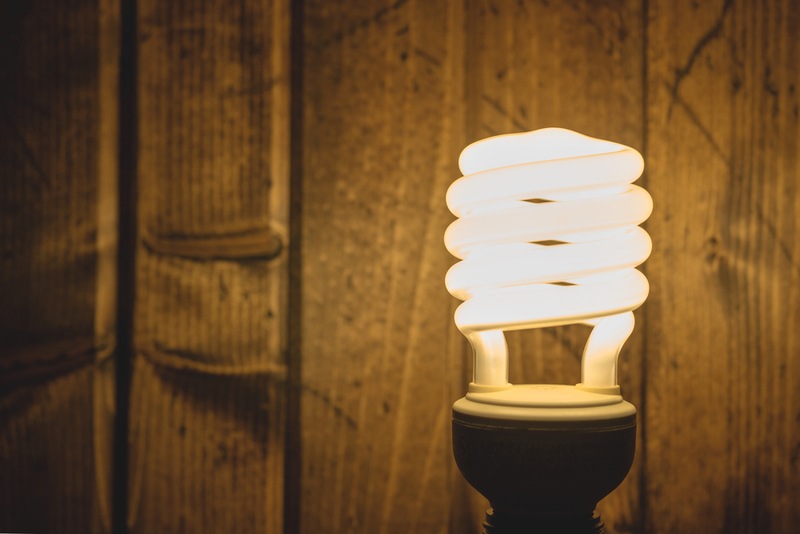 At the Energy Council meeting on 26 June, ministers will aim to agree on a general approach on the proposed revision of the Energy Efficiency Directive. But despite all the arguments in favour of energy efficiency, governments are again set to miss the mark. According to the International Energy Agency, two-thirds of the total cuts in greenhouse-gas emissions in the EU have to come from the energy sector. However, projections based on current trends in energy markets indicate that the current 30% union-level efficiency target proposal would not actually drive any change in the energy transition. This lack of ambition comes despite an active and engaged energy efficiency community – made up of local authorities, NGOs, informed citizens, cooperatives and consumer associations – who are ready to raise ambition levels. There is also growing interest among financial actors and institutional investors for safe, long-term investments. These players are ready to invest massively – to the tune of trillions of euros – in the transition. But in Council, some conservative member states are attempting to lower the ambition on concrete measures for achieving energy efficiency. Is this a sign of ignorance or short-sightedness? Either way, the consequences would be devastating. We would lose an important share of the well-documented economic, social, health and climate-related benefits of increased energy savings. Besides this, sending the wrong policy signals would result in increased expenditure on unnecessary supply-side infrastructure, mostly based on conventional energy sources. This would have to be paid for by European consumers, in addition to the more than €1 billion already spent on energy imports every single day. To make the right decisions, we have to ask the right questions. This debate is not about the definition of energy efficiency or the costs of investing in it. It is about how much we adhere to long-term EU goals and how quickly we act to make the energy transition happen. The directive is not aimed at telling member states what to do – it allows them to achieve their efficiency target through different means. There is also room for solutions to address specific challenges, for example those related to complex ownership situations seen in large apartment blocks. Nevertheless, we need market stability, investor certainty and accountability. To this end, loopholes in the proposals are to be closed, including those that would allow the possibility for member states to exempt the transport sector. To overcome the market and investment barriers, we need a binding 40% EU target and binding national targets. This would create a stable, long-term framework and accelerate energy savings to the benefit of citizens, businesses and the environment. This should be done in an even manner, in all member states. If we let some countries lag behind, higher energy costs will naturally appear in those economies. We must not allow serious competitiveness gaps to open up between different parts of the continent after we spent billions of euros on closing them – this would clearly go against basic EU values. Financing energy efficiency and stimulating public and private investments is key. I am happy that the issue is at the centre of the debate in the Council, but the current framing is misleading. The real question should be what happens if we don’t make the right, future- and climate-proof investment? To this end, we need climate proofing of the EU budget to make sure public investments are rightly channelled and do not support any fossil fuel based solutions (not even via hidden, backdoor subsidies). Besides this, we must ensure inclusiveness by enabling vulnerable and marginalised groups and low-income households to benefit from increased energy savings. It is important to remember that today one in six EU citizens is considered energy poor, living in damp homes, under unhealthy conditions. Council discussions are fairly dynamic, but we need to see more than cosmetic changes, such as the return to a 1.5% annual savings requirement. We need to be aware of the real effect of the proposals on the table. A genuine, strong upward revision of the ambition level is also needed for the credibility of Europe. It is not enough to simply condemn Trump when he is pulling out of the Paris Agreement; if European leaders don’t take action, they will rightly be accused of hypocrisy. The Clean Energy Package and the Energy Efficiency Directive provide a unique, one-time occasion to properly implement the Paris Agreement. We have to demonstrate that Europe is ready to lead by example. We need to deliver at home, and we need real commitments at national and regional level in order to choose the most beneficial and cost-effective options for the transition. On this web site 90% of articles deal with Energy and Climate while about huge unenployment in EU, huge powerty in EU , industrilization and creation of new jobs are not mentioned ever.